H M Wholesale Plants is located at the Los Angeles Flower Market. Owned and operated by Harry Mayesh, formerly operated as Kobata Growers Inc., H M Wholesale Plants is the premiere source for the highest quality potted plants, flowers, and accessories for all occasions - All at wholesale pricing. We are suppliers of retail nurseries and flower shops, interior and exterior landscapers, event coordinators, hotels and office buildings in the greater Los Angeles area. 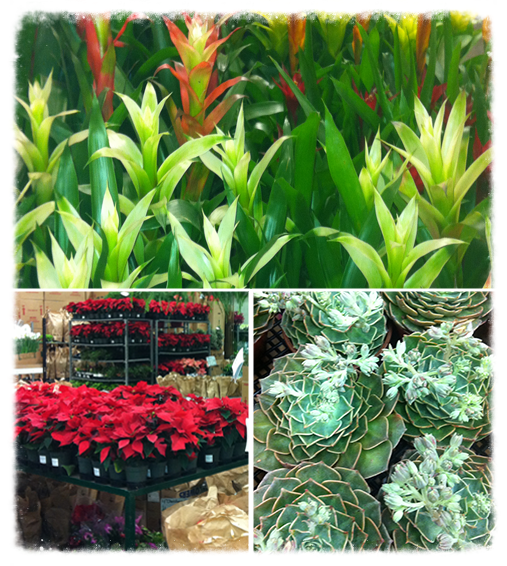 Specializing in holiday color and local deliveries makes H M Wholesale Plants your #1 plant provider. We are THE ONE STOP SHOP for all occasions. We have the floral décor necessary for your indoor decorations as well as your landscaping projects. H M Wholesale Plants provides an extended variety of plants and colorful flowers for any and all occasions and variety of pots for your designing projects. Follow us on Instragram (Harry Mayesh) and on Facebook.